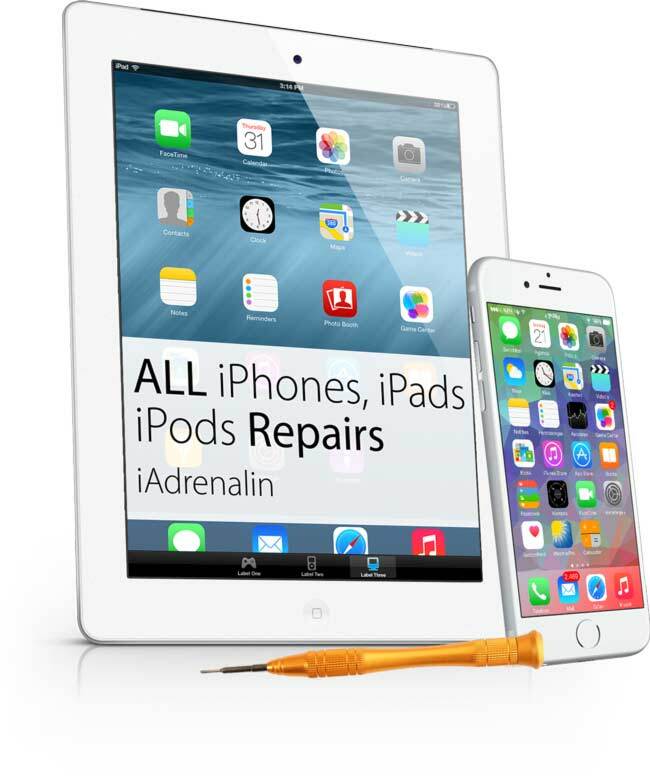 We get your iPhone repaired locally. 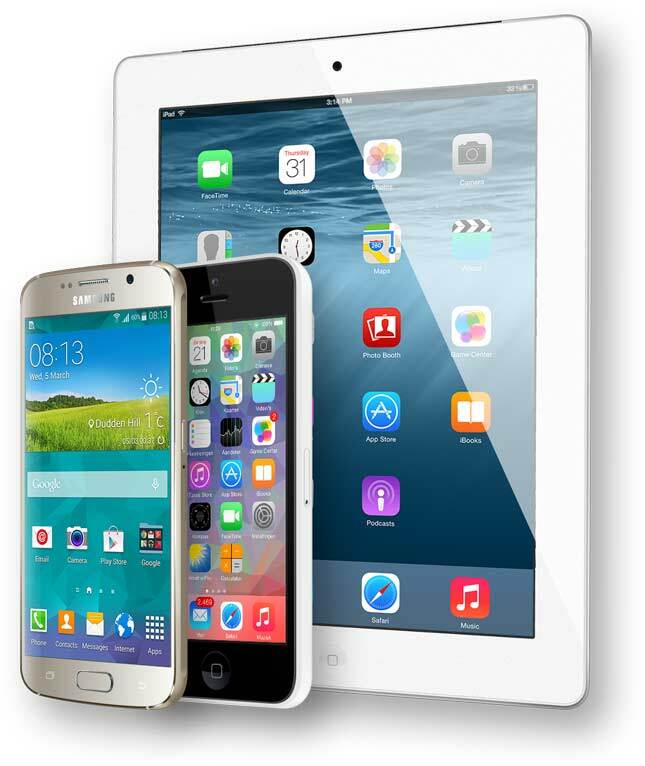 In fact most of our Smartphones repairs are completed in 1 hour! All work and parts include a 6 month warranty.